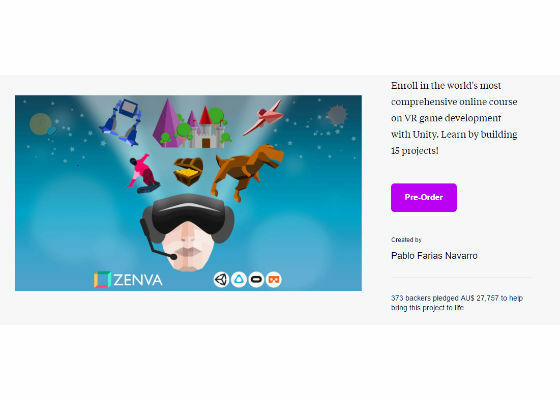 After running several successful Kickstarter* campaigns, Intel® Software Innovator Pablo Farias Navarroshares what he has learned. He breaks things down into 7 easy steps so that you can have a successful campaign. 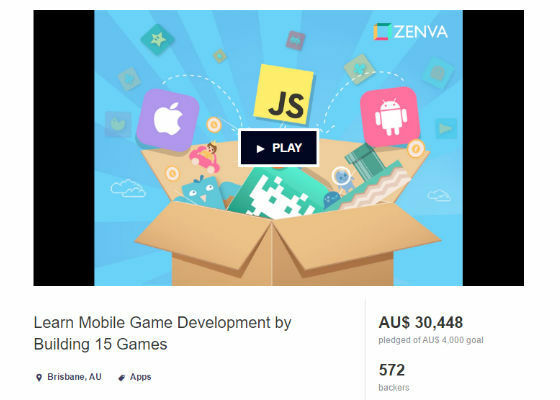 I've already run 3 successful Kickstarter campaigns, raising a bit over $80k AUD and I'd like to share what has worked for us. Please consider all of this as my own opinion, I don't claim to know anyone else’s particular situation, target market, or product. But if anyone can learn from our trial and error, then I’m glad to be of help. A business can be B2C (sell to consumers), B2B (sell to businesses) and/or B2G (sell to government). Kickstarter is best for a B2C platform, if you are not targeting individual consumers, Kickstarter might not be the platform for you. While there have been success stories on Kickstarter for B2B, it's definitely not the rule and my steps here are geared for the B2C market. Assuming you are B2C, who is your target market? This is the number one thing that you need to understand, and you need to understand it well. In my experience, things work best when you are the target market. As kids we are told that we are special and unique. Well guess what, you are not! Or not as much as you think. Whenever you like or want something, it usually means there are thousands of people elsewhere in the world that would like/want the same thing. This means, if you build something you actually want and would pay money for (ideally, you've already spent money on a similar item and see the need for improvement), a lot of other people will probably do the same. 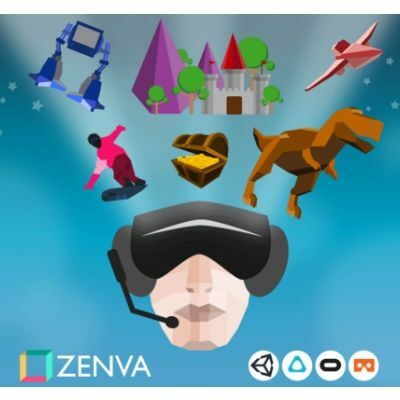 In my case, I am the target market for a Virtual Reality (VR) game development course! I had already spent money on VR training books and courses (all of them outdated or bad quality, one more reason to want to create a better one). Since I know I'm not unique, I knew before the campaign even started that there would be a market for this. Once you've identified your target market, you'll have a good idea of what they like, what websites they visit, what they look for in a product, etc. Like I said, it's easier if you are the target market (provided you know a thing or two about yourself!). If you aren't that's fine too, it just means you'll have to do a lot more research. You should never launch a campaign without having created some sort of a "following" beforehand. The campaign doesn't start when you launch, it starts at least 6 months earlier, when you build your following or community. A following is basically a group of people that you can notify when you launch, people that belong to your target market – and therefore, they will be very likely to not only be interested in your product, but also to buy it. A misconception is that all Kickstarter sales are from "strangers from the Internet" that somehow found your product page. What I have observed in my 3 campaigns is that ~40% of the sales come from people I sent to the campaign page. Moreover, what you could call Kickstarter "organic" sales usually kick-in after you've sent people to the project page. Now, what shape does this "following" take? It depends on your target market and your existing situation. For example, if you already have a huge YouTube channel, you will of course start with that. A following can be created both online and offline. What I would suggest is pick some channels where your target market is reachable. In my case our following comes from having blogs (where people subscribe to our mailing list), a YouTube channel, and some free courses (a lead generating channel for us). Plus, of course, having thousands of previous and existing students as part of our community was a great help to us. For someone starting from scratch, the main advice I would give is TEST. Try different channels, see what works and what doesn't. Every situation is different. What we noticed for us was that Twitter and Facebook did not work for our niche. Almost zero sales in our case. We got lots of retweets on Twitter, but only one or two sales, and that was after thousands of visits. Facebook was a slightly better but not much. The moral of the story is that different channels will work for different followings and niches. Regarding offline followings. If you live in a developing country were people are unlikely to spend money online in your campaign, you can offer your offline meetup group the possibility of paying you cash and a cheaper price. Those sales won't appear on Kickstarter, of course, but will help you reach your goal. As I said before, this is just my opinion. 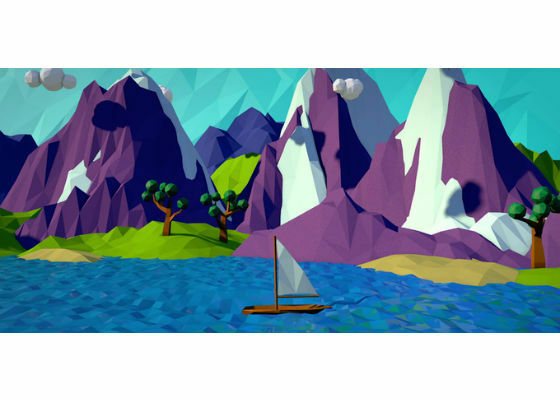 Some months ago, I advised a local startup to build a following for a few months first, but soon after their game went viral on Reddit, so they launched without a big following and did extremely well. On the other hand, you could also consider that viral post as generating its own following for them. No two campaigns will be the same. You may read online about campaigns being featured in the media, about the need to having to build public relations with journalists. I've tried it all and the results were almost zero. We've been featured on a few sites, and sales were super low, most of the time none at all. I tried contacting journalists on Twitter, they didn't respond. The ones that did, their articles didn't bring in sales. My personal guess is that this used to work 5-10 years ago, or that it works for mass-market products like shoes, not for something niche. Instead of giving guidelines, what I'd recommend is what I do each time, which is to look at the most successful campaigns (that are somehow relevant to you) of the last few months and see how they are presenting their product. What sections do they have? The first few paragraphs are very important. How are successful campaigns starting their pitch? Are you explaining clearly what's in it for backers? Remember, your first impression is very important. You want it to be engaging so that potential backers get interested and decide to back your campaign. Use a lot of images and also embed videos. 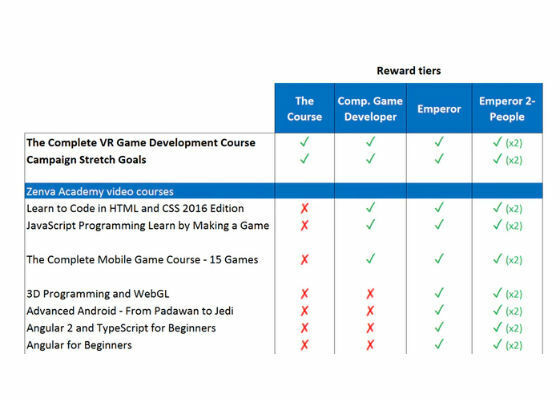 Have easy to understand reward levels, this is something we did well on the VR campaign. A best practice is to try to double prices at each level break instead of having similarly-priced levels, which can be confusing. Always have an expensive level. You never know if it will work, but when it does, it's worth it. It didn't work for us last time, but the time before it did, and we had a single backer paying $3,000 AUD for a slightly custom solution. Show the draft page to potential customers. 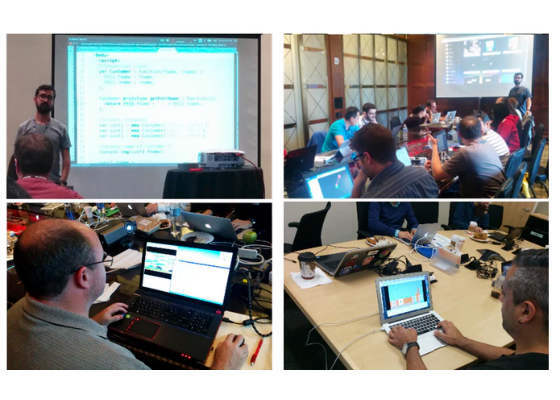 We showed our Codemurai campaign to over 15 potential customers (course students) and got their feedback. Then we incorporated their feedback into the page. This is one of the most important parts of the campaign. Just like before, I suggest seeing what other successful campaigns are doing to get an inspiration, but also make something that matches your own site. It should to be professionally made, so people see you are serious about the project. Most people only watch the first minute of the video. Make it engaging and explain clearly what's in it for them early in the video. Set as a goal the minimum amount for which you'd still do the project. For example if someone tells you, if I pay you X, would you still do it? Maybe X is not enough to cover the costs, but you'll still take the offer anyway, then set X as the goal. Regarding duration, Kickstarter recommends 30 days, but I felt we did quite well with 60 days last time, and will do 60 days again next time. Again, see what kind of time frame other successful campaigns in your niche used and use that as a guideline for your campaign. Expect most of the sales to occur at the start and at the end. The middle of the campaign, also called the "death valley" can be tough, and getting out of it will depend on how many people you are able to send to the page yourself. Kickstarter, at least in our experience, really helps to generate traffic at the beginning and at the end of the campaign. All the traffic during the middle of the campaign came from us pushing people to it from our other channels. We found that the website Kicktraq is quite helpful to monitor your campaign or visualize other similar campaigns and how much money they raise per day. It was a good way to track how we were doing overall. This is so, so important and yet so overlooked. Where is most of your following / target market located? Consider what day of the week is optimal for them. In our case, around noon Eastern Standard Time (EST) is a good time to send newsletters and announcements (we've determined that through lots of A/B testing). We’ve also found that Wednesdays and Thursdays are best for our community. Then stick around to respond questions or comments as soon as you can, so new backers see that you are very active and responsive. We also learned that after you launch, you will receive a lot of spam from “agencies” that promise to deliver thousands of backers. I tried a couple, and so did a friend of mine, with no positive results. Now I just report them all as spam. Just something to watch out for. Another error I see often is people discarding the Kickstarter page once the campaign ends. What a waste! Project pages keep on getting organic visits from Google for quite some time. You can easily add a button that sends them to a pre-order page. There are tools like Gumroad to help you create one. As I said previously, we’ve found that by following these steps we have been able to have successful Kickstarter campaigns. Please take this as a general guideline, and do your own research based on campaigns for products similar to yours to find what might work best for your audience. If your computer is infected by a Virus, what is the first step you should take? Google 2-Step verification. Major flaw/bug/fault. Which is the best sensor app in windows which calculate number of step while running?